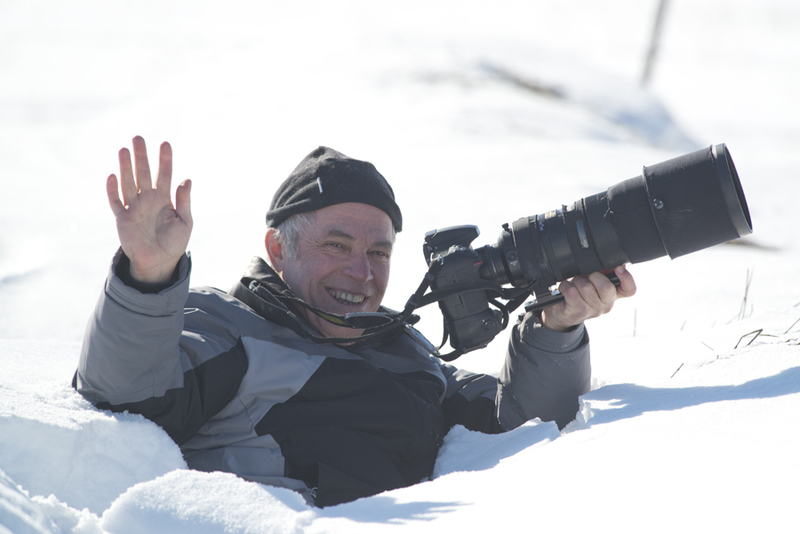 What do you get when you try to walk across soft snow carrying a large lens and camera….up to your armpits in snow that’s what. As a good friend I decided to take a photograph instead of helping…. Seriously I had to up the shutter speed to 1/4000 to keep the camera from shaking, I was laughing so hard.